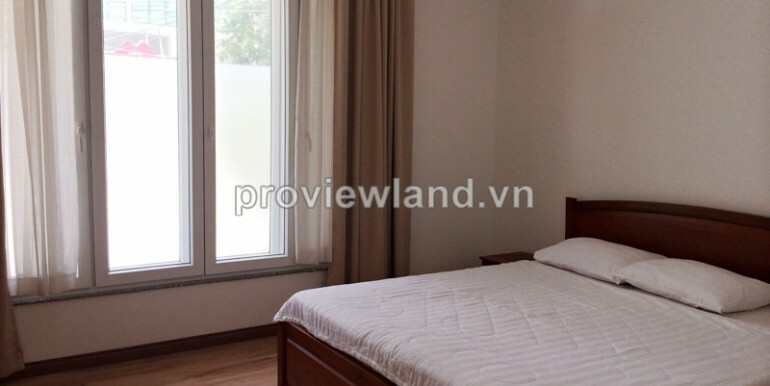 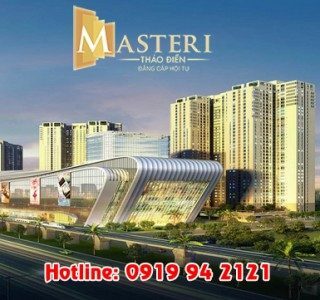 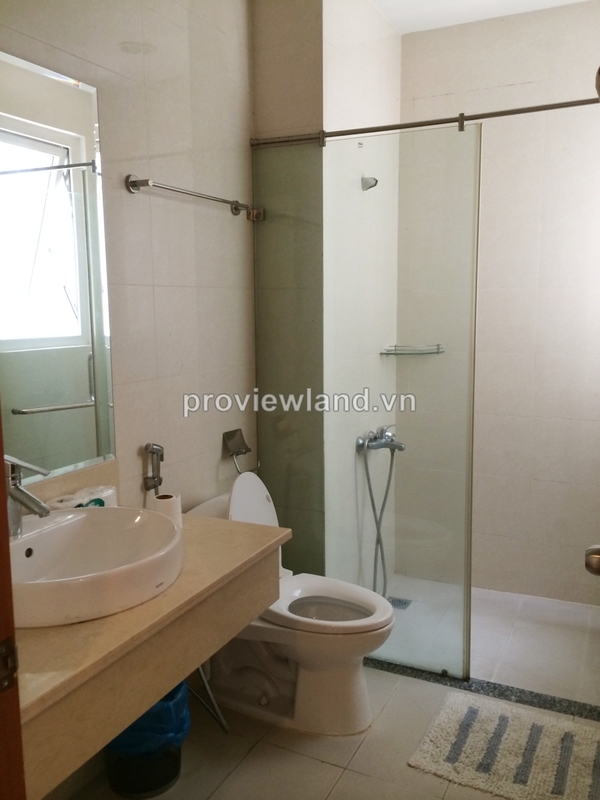 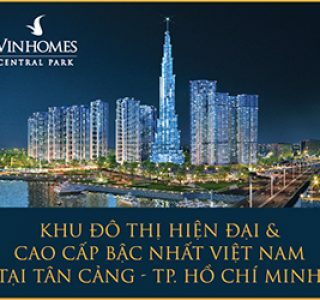 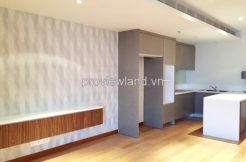 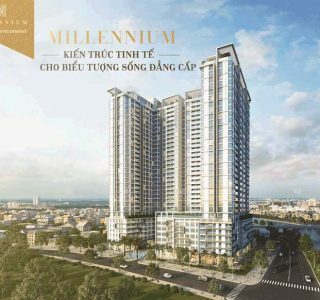 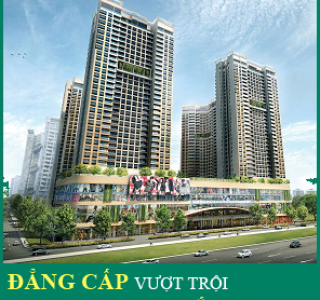 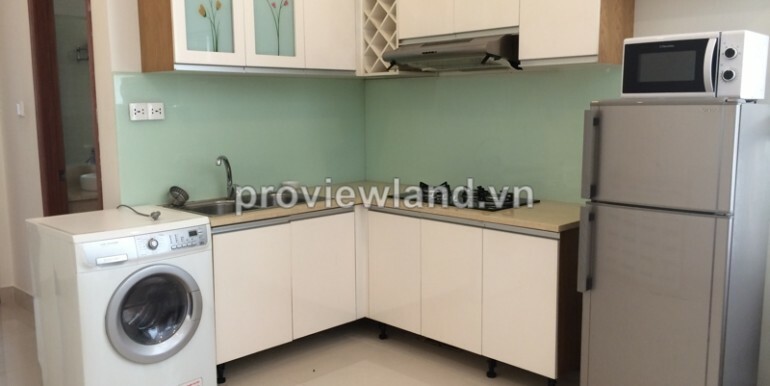 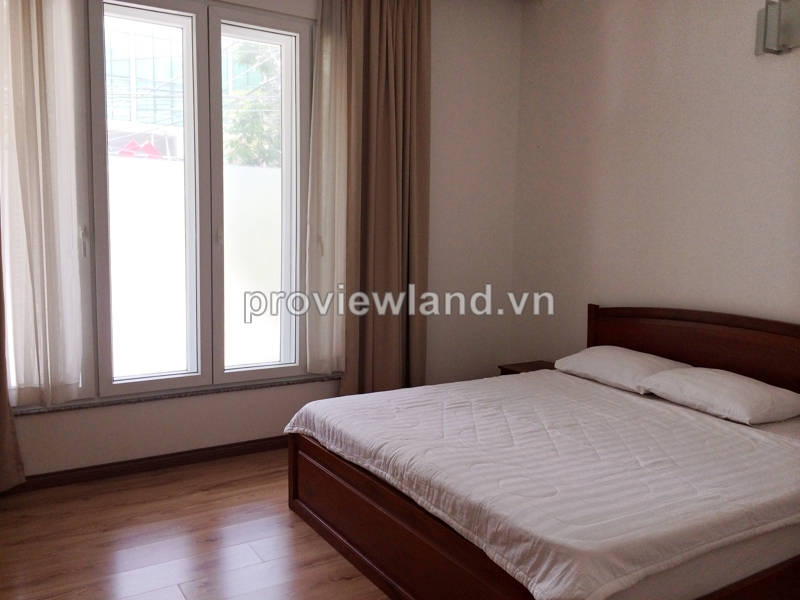 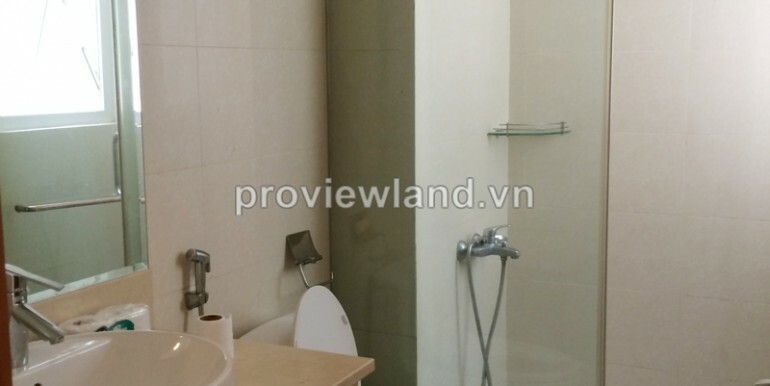 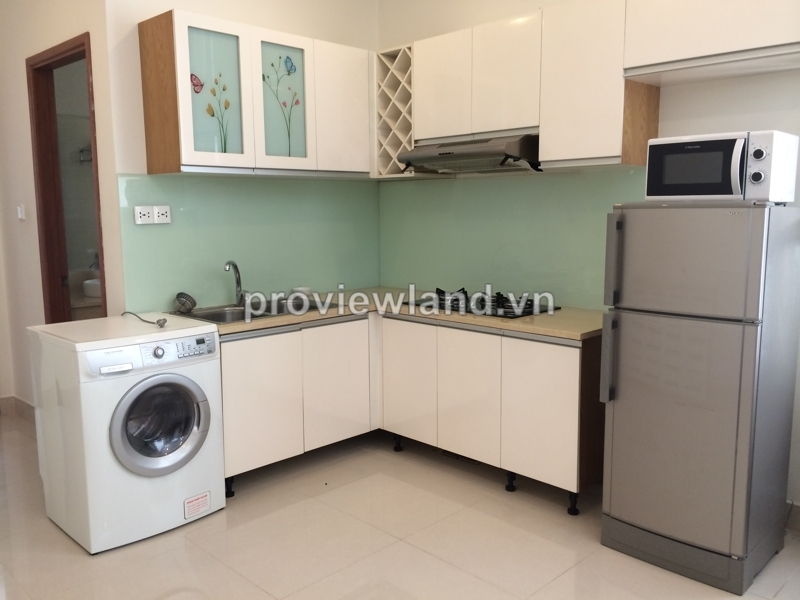 Serviced apartment for rent in District 2 located on Nguyen Van Huong Street, Thao Dien Ward, prime location can easy access to the system of International school such as BIS, AIS, HIS,…just 5 minutes to go to the An Phu supermarket and many restaurant, coffee shop and shop in this area. 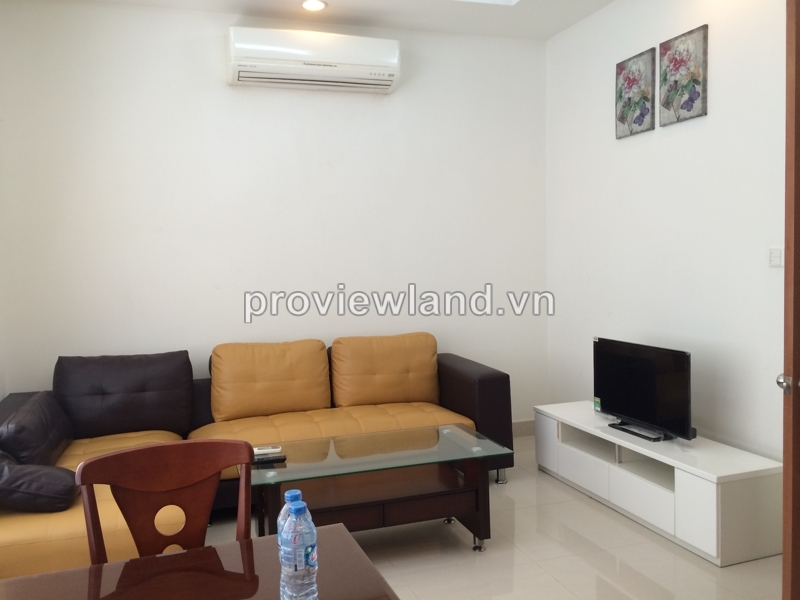 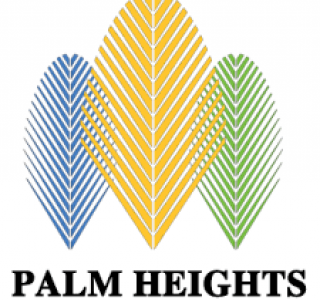 Serviced apartment for rent has 45 sqm of area, 1 bedrooms, fully furnished and facilities. 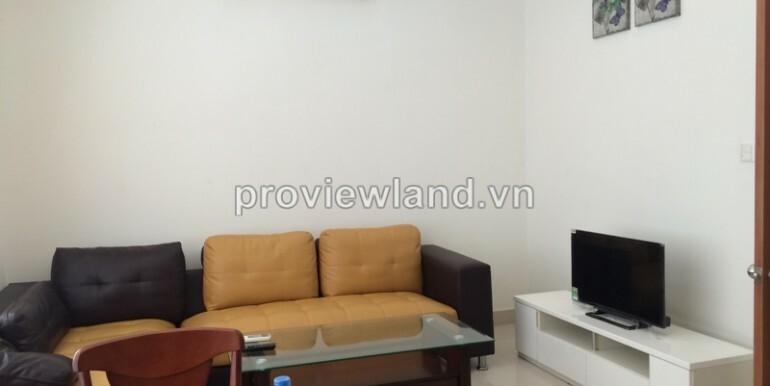 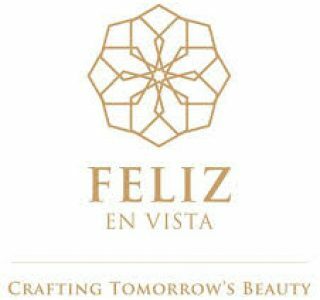 The rental inclusive of internet, tv cable, clean the room, water.